A soft glowing skin is the first step to looking beautiful. But this harsh winter can wreck havoc on your skin leaving it dry and parched. Moisturizing is the best way to keep these skin problems at bay. And don’t worry, you don’t need to spend a bomb on those expensive creams and body butters when there is so much we can do from our very own kitchen. Zuri has compiled a list of 5 home made packs and scrubs that will make your skin glow like a star this winter. 1. 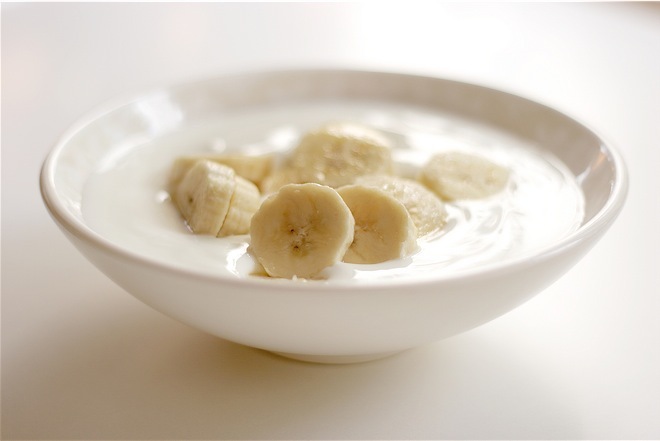 Banana and Butter Mask: Take a fresh banana and mash it into a paste. Now add an equal portion of white butter to it. You could also use skimmed milk instead of white butter. Mix both the ingredients well and apply to your face. Rinse it off when dry. Butter acts as a natural moisturizer and mixed with banana will take care of your dry skin, keeping the moisture intact. 2. 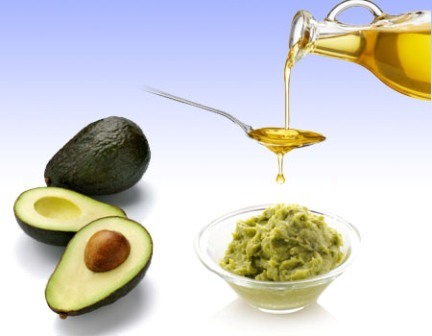 Avocado and Olive Oil Mask: Take a ripe avocado, remove the seed from it and mash it into a thick paste. Add a teaspoon of olive oil to this paste and apply evenly all over the face. Let it dry for 10-15 minutes and rinse it off with cool water. Avocado being one of the richest sources of vitamin E helps you get rid of dry and flaky skin and olive oil makes the skin more permeable to retain moisture. 3. 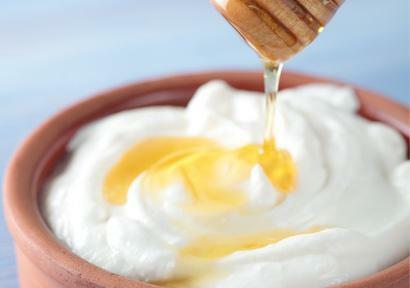 Honey and Curd Face Pack: Take 2 tablespoons of honey and 4 tablespoons of curd in a bowl. Mix them up well to make a smooth paste. Apply to your face. Let it dry for 10-15 minutes and rinse it off with cool water. Honey is known to be one of the best natural moisturizers for the skin. It not only acts as a natural cleanser but also exfoliates your skin leaving it soft and glowing and curd would take care of your complexion. 4. 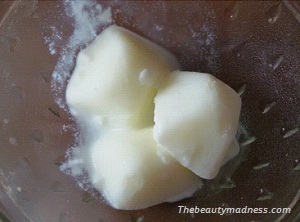 Ice and Malai: This one works like wonders on your skin. If you’re looking for instant glow to your face, just pick up an ice cube, dip it into some malai or milk cream and gently rub on your face. Ready to go the extra mile, pour some milk cream into an ice tray and leave it in the freezer to form malai cubes. Now rub these cubes on your face in circular motion for 2-3 minutes. It will not only bring a natural glow to your face but will also leave you looking fresh and radiant within minutes. 5. 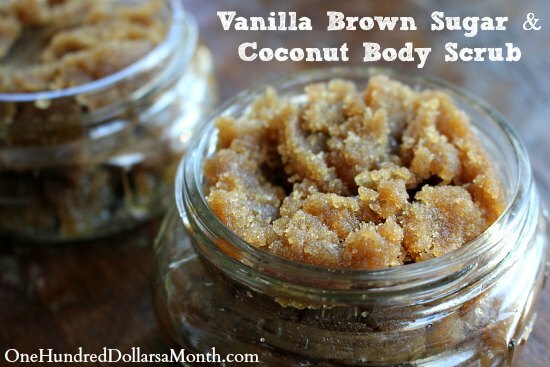 Coconut and Brown Sugar Scrub: Exfoliation is an absolute must during winters. Take 1/2 cup coconut oil, 1/2 cup brown sugar and 1/2 teaspoon vanilla extract. Mix all the ingredients well. Damp your skin and gently massage this scrub all over your body in firm, circular motion. Rinse it off with lukewarm water. This not only helps in removal of dead skin cells but also revitalizes your skin leaving it soft and supple. So follow these home remedies and say hello to baby soft skin this winters.